Who Sells Safaris and How do I Choose? Fortunately, safaris are on most people’s bucket list for travel. Almost everyone feels the pull of Africa. Either from watching documentaries, such as National Geographic and David Attenborough, or just a fascination with a far off place filled with exotic animals, colorful people and spectacular landscapes. So when it comes to choosing and planning to take a safari, how do you go about it? Today, most of us start with the internet. Type in the word “safari” and you’ll get pages and pages of results. Trying to make sense of all the information is almost enough to make you put off the idea until you can devote enough time to trying to understand it all. 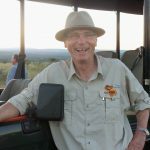 When you do find the time to research who to go to for a safari, you’ll find that that those of us offering safaris can be divided into three categories. First there are the online tour operators or online travel agencies, such as expedia. 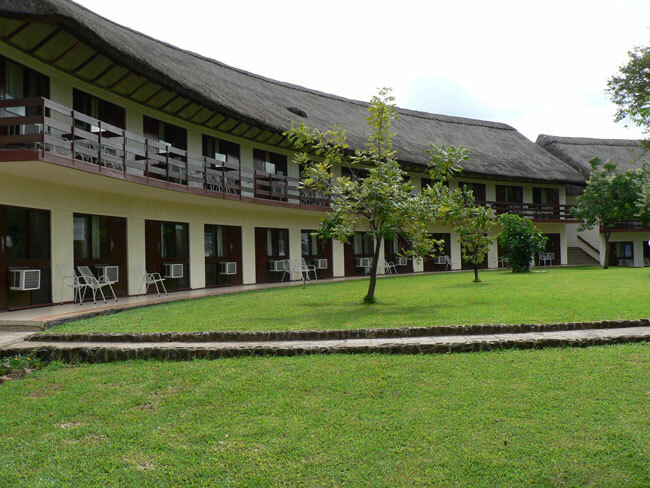 The appeal of safaris offered online is price! Offers such as $999 for a week in Cape Town. But delve a little deeper into what’s on offer and one finds that basically the offer is no more than a similar offer to spend a week in London. You get the flight and hotel on a bed and breakfast basis and then you’re on your own. While in London you might navigate your way around the different attractions quite effectively on your own, getting around Africa, especially going into remote areas on safari, is more of a challenge. By definition, safaris are away from cities in wildlife parks, where there is no public transport and no amenities, other than the ones offered by the few wildlife lodges in the parks. 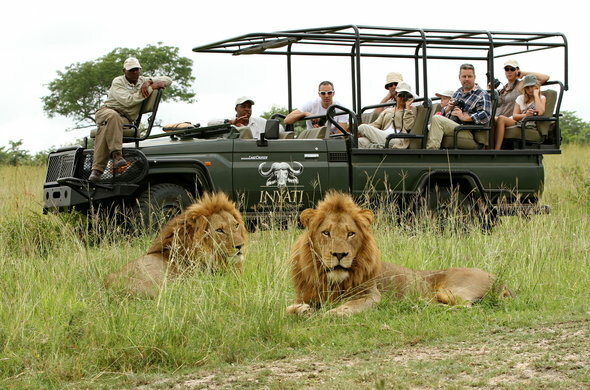 The next category to chose from to plan your safari is the safari operator based in Africa. You’ll find him or her online as well, advertising his or her safari services. You’ll soon find the problem here is the time difference between the USA and the parts of Africa that offer wildlife safaris. During our summers in the USA, South Africa is nine hours ahead of California, so that when we are waking up South Africans are thinking of having dinner and going to bed. Kenya is ten hours ahead. And when daylight saving kicks in, South Africa goes to ten hours and Kenya to eleven! Inevitably, most communication with Africa based operators has to be by email, which often leads to misunderstandings. It was Winston Churchill who described the difference between American English and British English as “two nations divided by a common language!” When you remember that the countries offering safaris in Africa are ex British colonies, you begin to understand the potential for misunderstandings. The last category to use for your safari plans is a USA based travel agent or tour operator. Unless the travel agent is very familiar with Africa, he or she will usually reach out to a tour operator offering safaris. And here we can subdivide US based tour operators into two categories. There are large tour operators, offering vacations to all parts of the world, including Africa. And then there are the smaller, specialist tour operators focusing on just Africa. What is the difference between the large and smaller specialist tour operators? 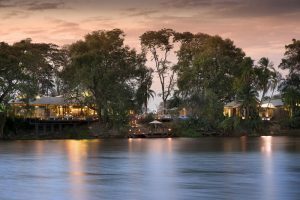 The larger operators tend to deal in bigger numbers of people, offering multiple departures of the same safari itinerary, with groups of anywhere from twenty to forty people. The smaller specialist operators offer custom safaris, tailored to each request, be it a couple or family or special interest group, such as a club or society. Example of a large lodge. The choice now becomes one of traveling in a large group or on your own or with friends or family. Large groups mean following the herd as there has to be a rigid schedule to keep the group moving and together. It also means spending time at places that don’t necessarily interest you as they are on the schedule. Traveling on your own or with friends or family doesn’t mean giving up the idea of safety in numbers. Instead one gets to do only what one wants and has chosen to do. 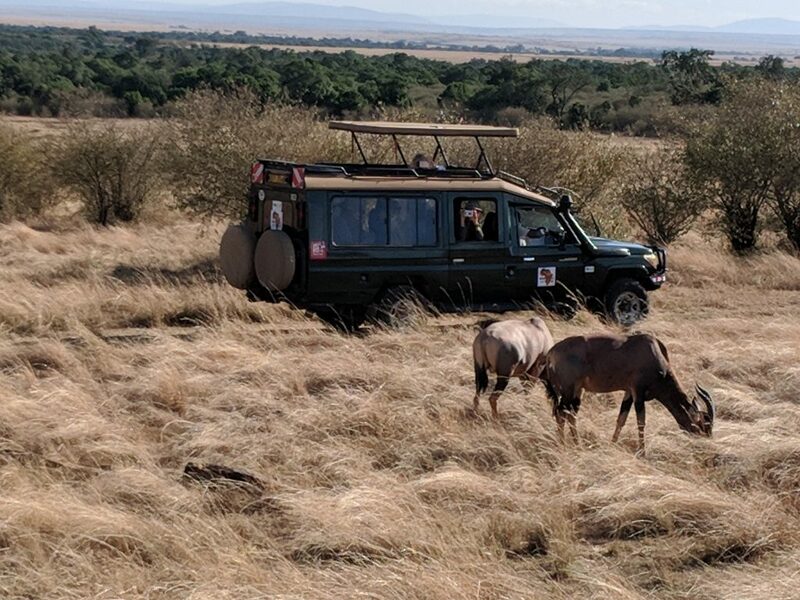 Custom means exactly that, doing what you want on your safari, after lengthy conversations with your chosen tour operator to consider all the options. And how do you select that custom specialist tour operator? The same way you select any professional, be it your doctor or attorney, by asking your friends and relatives and by referral. So when you’re ready to plan your safari, start by asking your friends and relatives if they know of a specialist safari operator. And if there is one who is local to you, so that you can meet and plan your safari across the table from each other, that will give you the best result. If you’re used to traveling in a group with strangers, contact your travel agent or tour operator, offering multiple departures with different itineraries to choose from. And when it comes down to price, remember the old adage, “You get what you pay for”. A custom safari doesn’t have to be more expensive than a group safari. Weigh up the features and benefits. What do you get for your money? Do you get to go where you want to go, when you want to go, or do you have to compromise to fit in with the group? And remember that with safaris, as with vacations in general, the benefits come from the experience and memories of the safari that can last a lifetime. 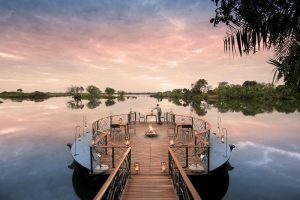 So think about the overall experience the safari you’re choosing will give you, rather than the false economy of choosing a cheaper hotel that might ruin the experience.